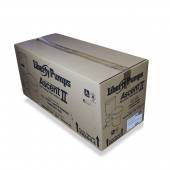 Liberty Pumps ASCENTII-RSW is a Complete Macerating Toilet System with round front style, white finish, HET, 1.28 GPF. Powerful and quiet, the new RazorCutTM system with stainless steel blades provides superior cutting compared to other macerating toilets. 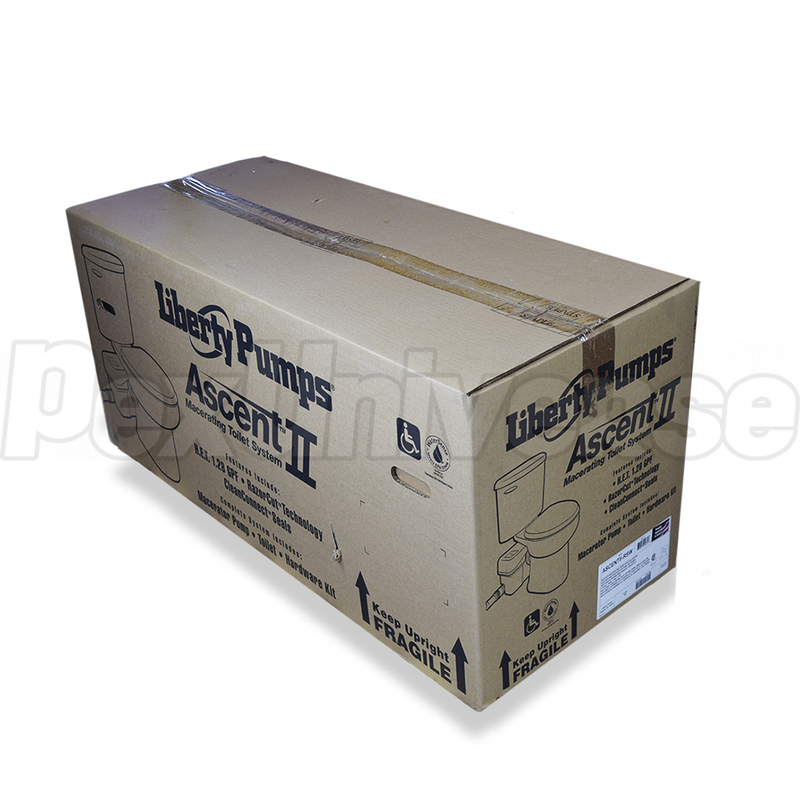 The powerful macerating system pumps waste to existing sewer lines in the building or home of up to 25' high and 150' horizontally. 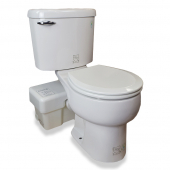 Accepts additional lavatory and tub/shower connections for a complete bathroom anywhere.